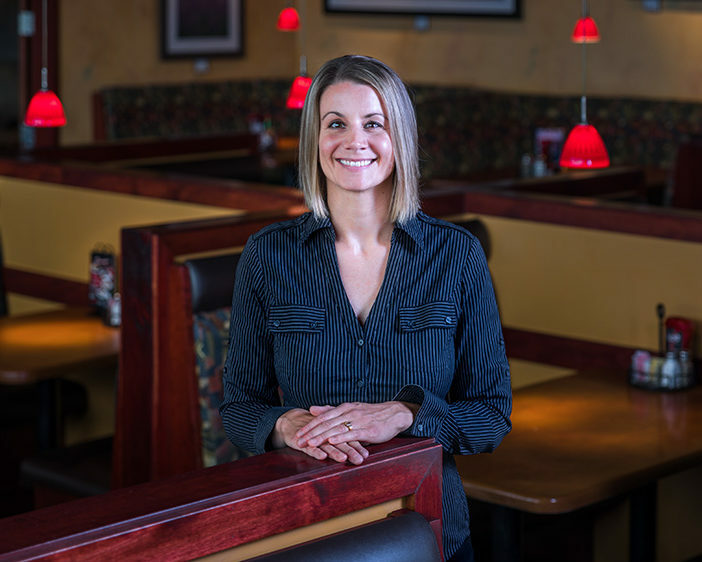 EVERETT, Wash.–Carrie deKubber has held just about every position at Bob’s Burgers and Brew over the past 20 years, but thanks to the Washington SBDC, she added a new title this year: owner. “It really is terrifying and exciting at the same time,” said deKubber, who became the owner of the Bob’s Burgers and Brew in Everett in December 2016. Bob’s Burgers and Brew in Everett serves an extensive lunch and dinner menu, plus breakfast on Saturdays, brunch on Sundays, a dozen beers on tap and more beers and ciders in bottles. Located on Everett Mall Way, the restaurant includes a lounge area with large screens, a banquet room and an area for outdoor dining. 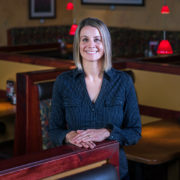 DeKubber said she enjoys the additional responsibilities that come with being an owner, particularly being able to provide jobs and mentor many of her company’s 45 employees. Another benefit, she said, is that as a business owner, she’s in a good position to support civic causes and have a positive impact on her community. The first Bob’s Burgers and Brews opened in Lynden in 1982, and there are now 13 across the state. DeKubber, who started working at the Bob’s in Lynden when she was 18, has worked at seven different locations, including the location she now owns, tackling every job from hostess to general manager. She has trained corporate trainers for Bob’s and was part of the leadership team that opened the Yakima franchise. Still, she said, purchasing a restaurant was a whole new experience. Fortunately, someone told her about the Washington Small Business Development Center (SBDC) and she started meeting with CJ Seitz, director of the SBDC office at Western Washington University. The Washington SBDC is a network of more than two dozen business advisors working in communities across the state to help small business owners or entrepreneurs start, grow or transition a business. The statewide SBDC is hosted by Washington State University and receives major funding from the U.S. Small Business Administration (SBA). The SBDC receives additional funding from other institutions of economic development and higher education, including WWU, which enables it to provide confidential, one-on-one advising at no cost to small business owners, or aspiring owners such as deKubber. The SBDC office at WWU has three business advisors, including Seitz. Seitz, who earned an MBA from WWU, has nearly 20 years’ experience in executive planning, administration, financial strategy and marketing in both the non-profit and private sectors. Prior to joining the SBDC, she was the director of the Northwest Area Employment Security Department (EDS) for Whatcom, Skagit, Island and San Juan counties. “I don’t think I could have done it without her,” deKubber said of Seitz. DeKubber said she met regularly with Seitz and Seitz was invaluable in translating unfamiliar business terms or jargon into language she could understand. Still, she said, when she sat down with Seitz to talk about her dream, Seitz was encouraging and offered practical, step-by-step advice. With Seitz’s help, deKubber was successful in her bid to obtain an SBA 504 loan through Northwest Business Development Association (NWBDA) and their lending partner Heritage Bank to purchase the building and land, and also an SBA 7(a) loan from Heritage Bank for the purchase of the business. DeKubber said Seitz was instrumental in helping her understand the loan process and has continued to advise her on everything from understanding her break-even point to marketing budgets. Most days she is at the restaurant 10 to 12 hours, she said, but she enjoys every minute of it. She has always worked hard for her employers, she said, but now it feels good to know that all her hard work is building a business she and Aaron own. For more information about Bob’s Burgers and Brew Everett, click here. 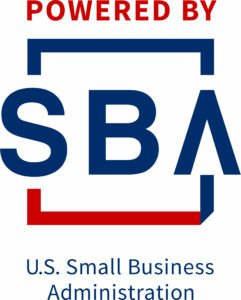 For more information about the Washington SBDC, click here.